This item has been downloaded 11981 times. 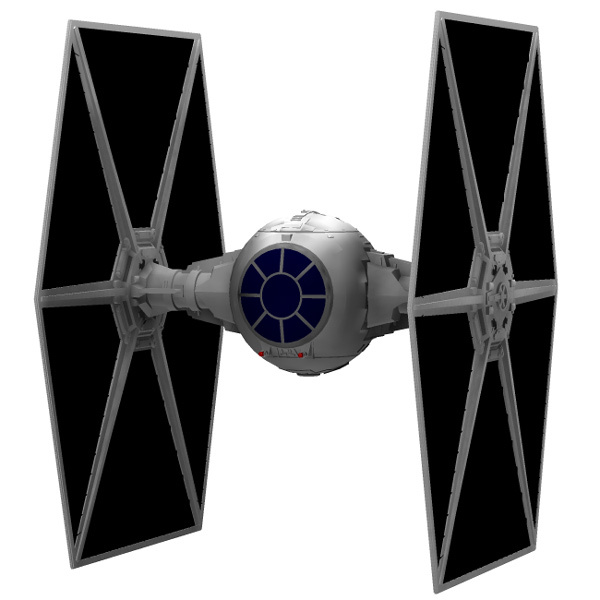 The TIE Fighter, from Star Wars, The Empire Strikes Back, and Return of the Jedi. 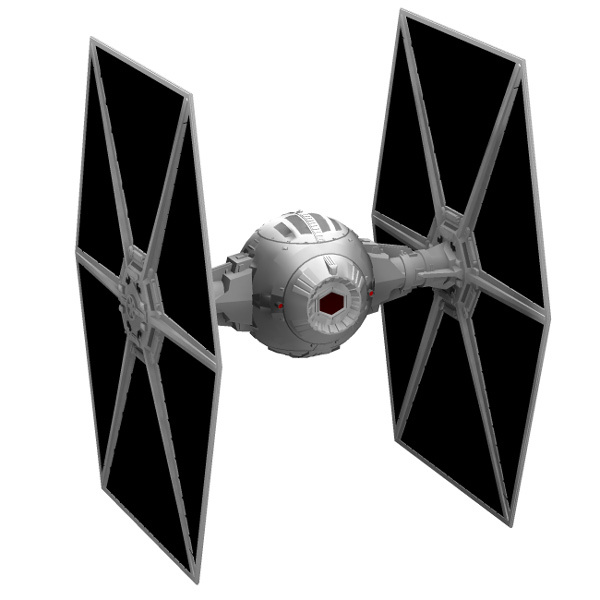 Unlike my other vehicles, this is a prop and has no moving parts... but the X-Wing and B-Wing will still have fun shooting it down!